You wouldn’t be in business if it weren’t for your clients. However, for one reason or another, clients sometimes fall behind in payments. Our agency’s philosophy on the handling of accounts is a problem-solution approach designed to benefit all parties involved. At A.R. Audit Services Inc. we feel that your clients are a very important asset to your business, and we treat them with the respect that they deserve. As a result of our firm and understanding approach to your accounts receivable, we have met or exceeded our current clients’ expectations. All accounts assigned to our office are worked according to our well established policies and procedures, which can be tailored to meet your specific needs. Let us take care of your accounts receivable so you can focus on what you do best – running your business. A.R. Audit Services Inc. is proud to offer litigation in North Dakota, South Dakota, and Minnesota. Any case we handle is brought to the appropriate district or circuit court. We maintain full control of the account ensuring quality from start to finish. In addition, we advance all associated legal fees during proceedings. ARMS LLC is a subsidiary of A.R. Audit Services. ARMS LLC offers professional billing agency services. The ARMS service offers convenient and effective statement issuing, long-pay, and payment booklet options. 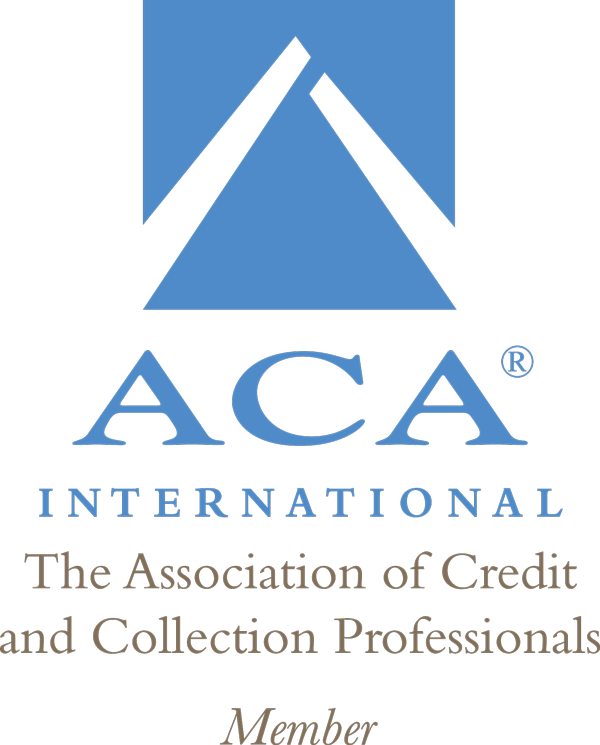 Please call us today to discuss how we can assist you with your accounts receivables.